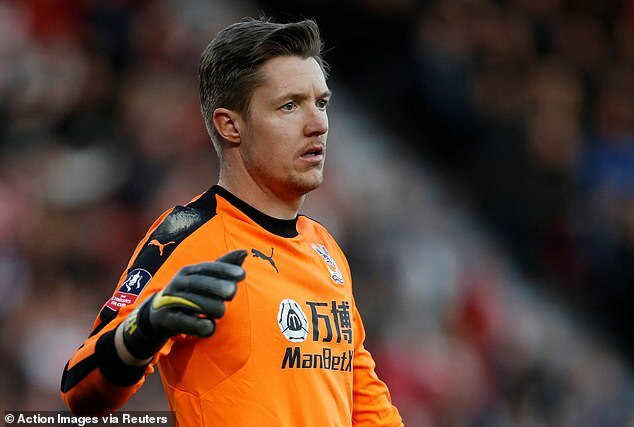 The Football Association have released their report following an investigation into whether Wayne Hennessey was captured on camera performing a Nazi salute – and are less than impressed with the goalkeeper’s historical knowledge. Crystal Palace stopper Hennessey was cleared of performing the offensive gesture after an FA investigation into whether a picture posted to social media showed the Wales international giving the straight-arm salute. 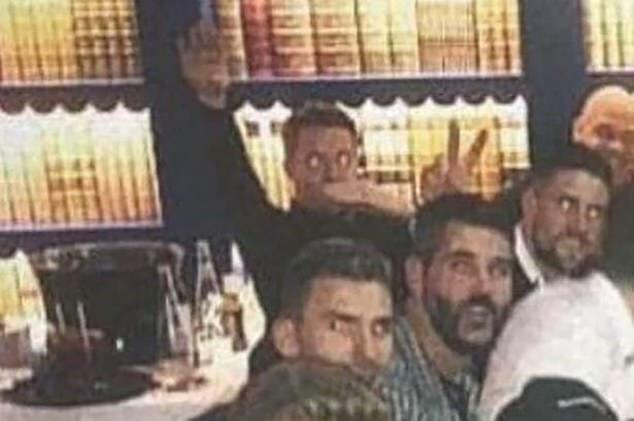 The governing body is regulatory commission released their findings on Tuesday, in which they revealed that not only did Hennessey not perform a Nazi salute, but he did not even know what one was. The report states: ‘Mr Hennessey categorically denied that he was giving a Nazi salute. Indeed, from the outset he said that he did not even know what one was. ‘Improbable as that may seem to those of us of an older generation, we do not reject that assertion as untrue. In fact, when cross-examined about this Mr Hennessey displayed a very considerable – one might even say lamentable – degree of ignorance about anything to do with Hitler, fascism and the Nazi regime. ‘Regrettable though it may be that anyone should be unaware of so important a part of our own and world history, we do not feel we should therefore find he was not telling the truth about this. The investigation was launched after Hennessey was pictured on team mate Max Meyer’s Instagram page at a Mayfair restaurant on January 5, with his left hand under his nose and his right arm straight in the air in front of him. The pose was reminiscent of an impression of Nazi leader Adolf Hitler performing the salute, and drew huge criticism of Hennessey, who denied any intention to offend. The FA said they had compared Hennessey raising his arm to attract the attention of his defence during matches to the way he raised his arm in the photograph in order to establish whether he was telling the truth. They found there were similarties, and after a day’s deliberations decided the panel decided by a majority verdict to dismiss the charge. Palace also conducted an internal investigation, in which they also cleared Hennessey of wrongdoing.